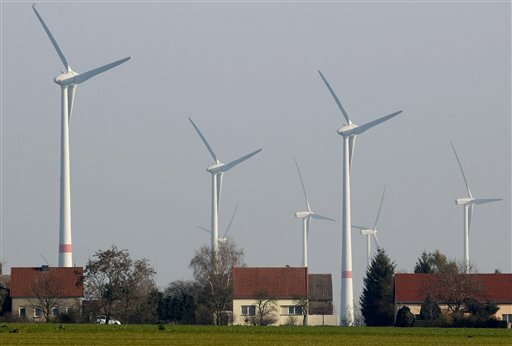 When it comes to wind and solar, no country went harder or faster than Germany. As they say though, act in haste, repent at your leisure. A grid on the brink of collapse and rocketing power prices is all that Germans have to show for their obsession about powering themselves with daily sunshine and occasional breezes. Once again, nature’s wonder fuels have left German power consumers in the lurch. And, once again, its ‘dirty’ old coal-fired power plants prevented a return to the Dark Ages. Where does the electricity come from when the last coal-fired power plant is shut down? How safe is the electricity flow after leaving nuclear and coal power? The government relies on imports, the energy industry considers this very risky.